Recently, our BLL-30 continuous waste pyrolysis machine was successfully shipped to South Africa. The capacity of our continuous waste pyrolysis plants for sale are 30 MT, 40 MT and 50 MT. 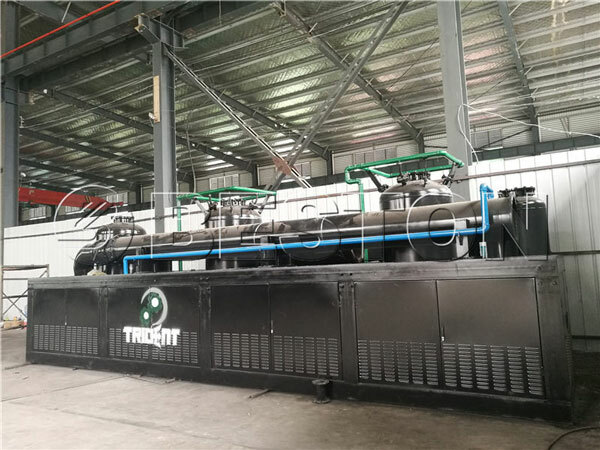 It can work in a continuous way, so its working efficiency is higher than the batch operating continuous pyrolysis plant and semi-continuous pyrolysis plant. 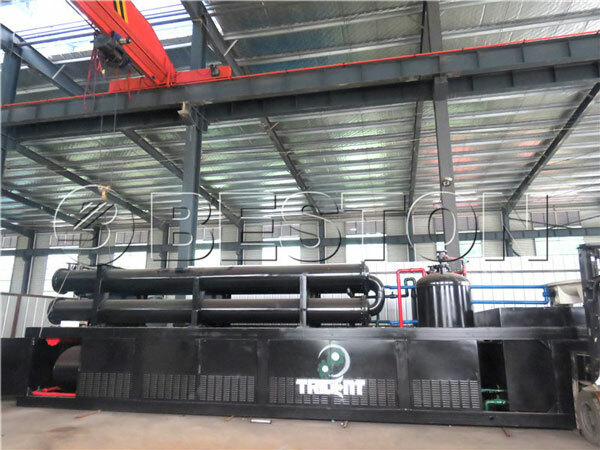 Beston continuous waste pyrolysis machine can handle many kinds of waste, such as oil sludge, waste plastic, tyres, medical waste and so on. You can contact us to know more.